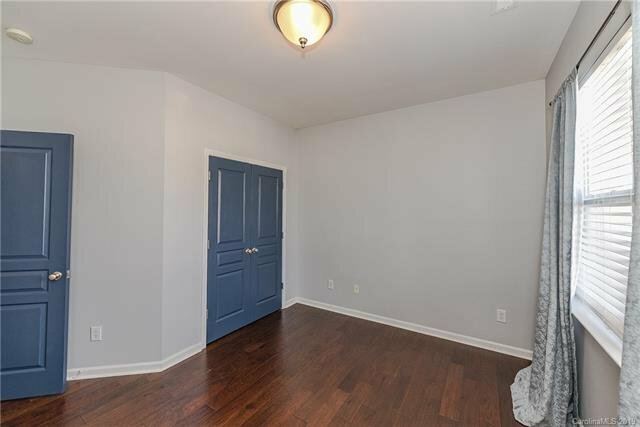 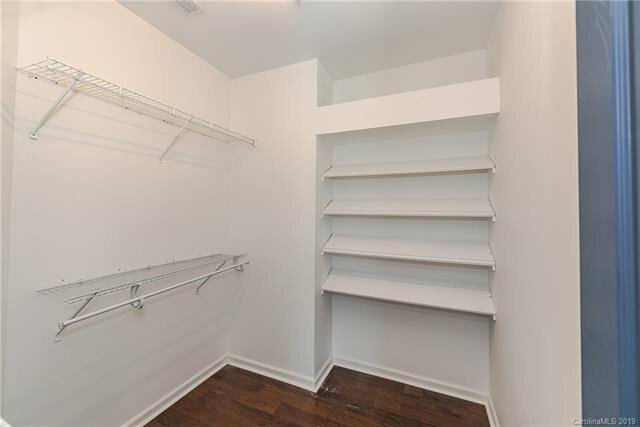 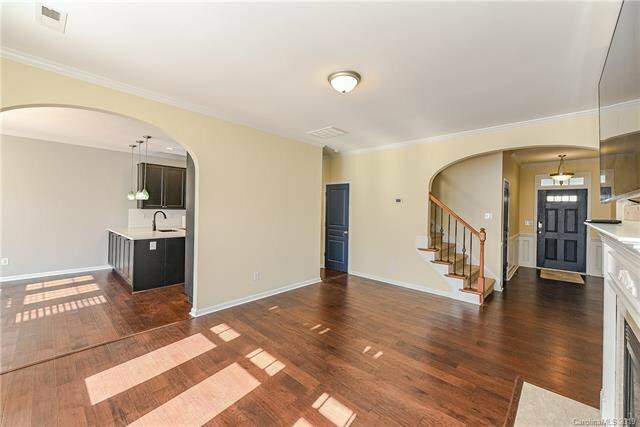 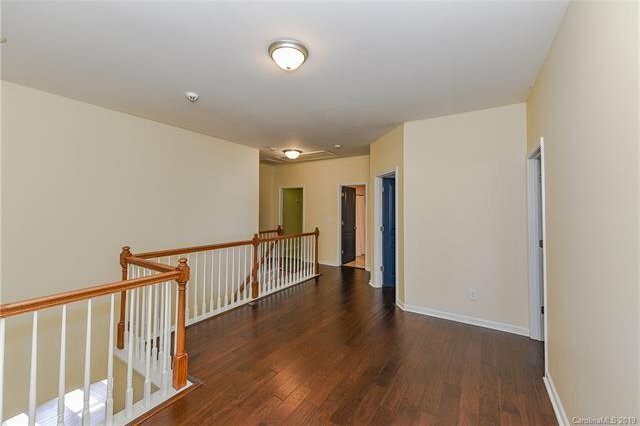 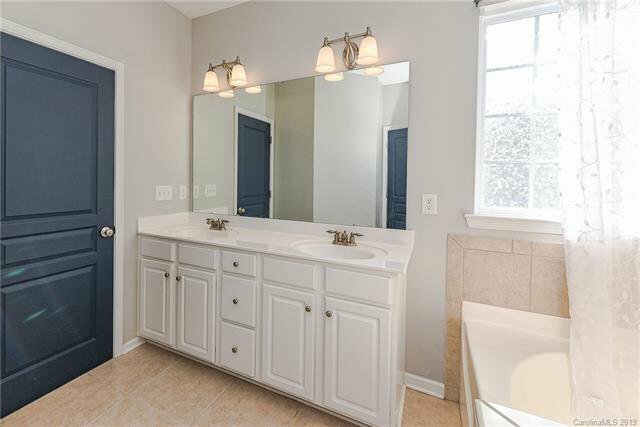 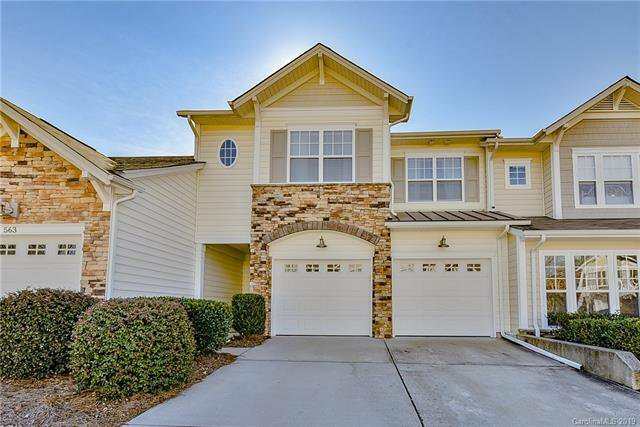 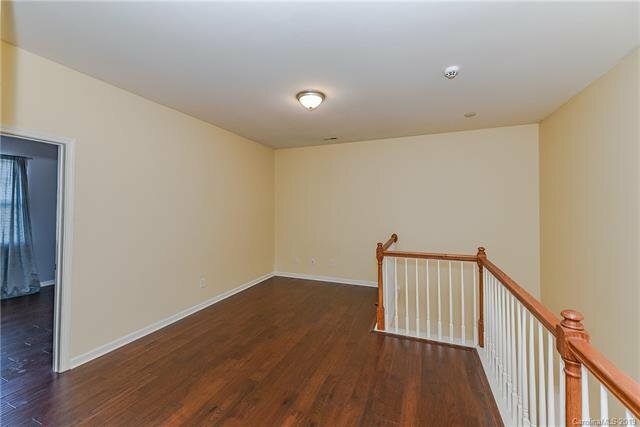 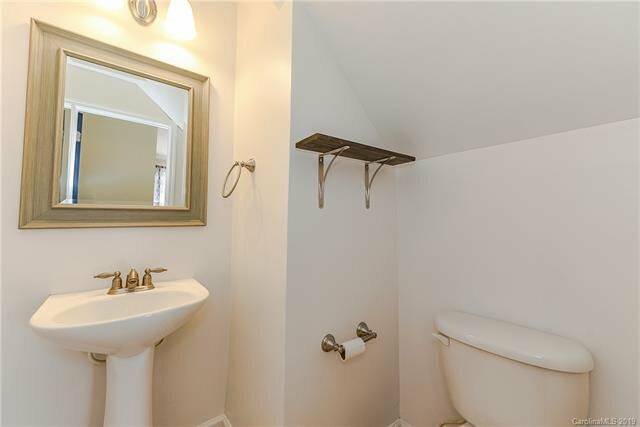 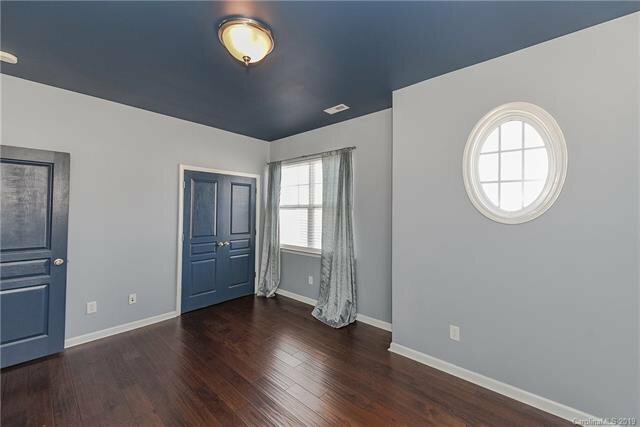 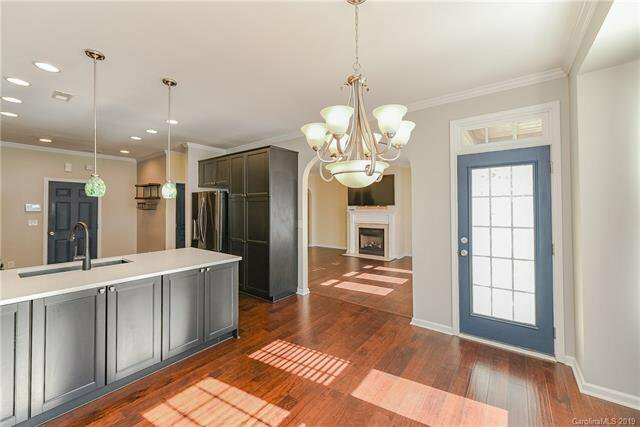 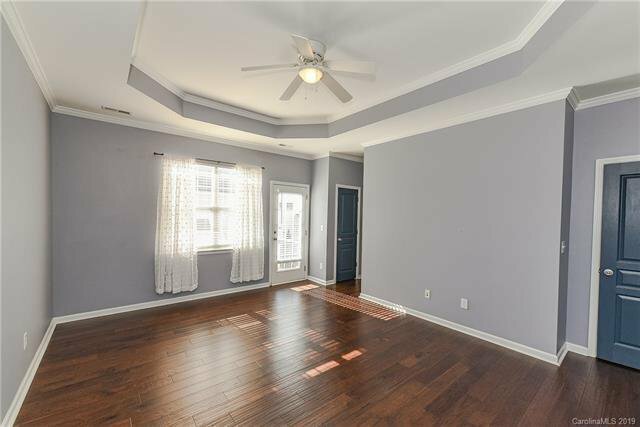 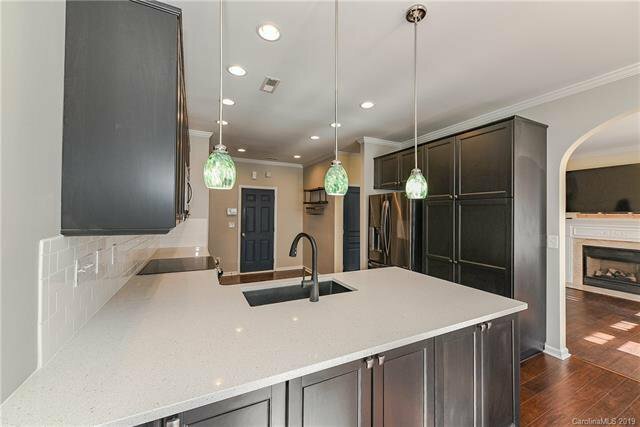 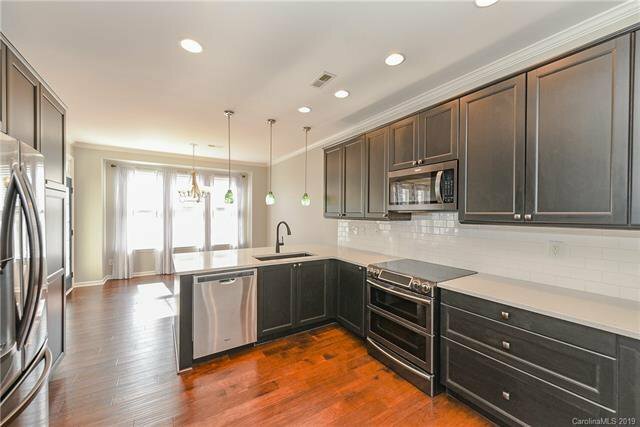 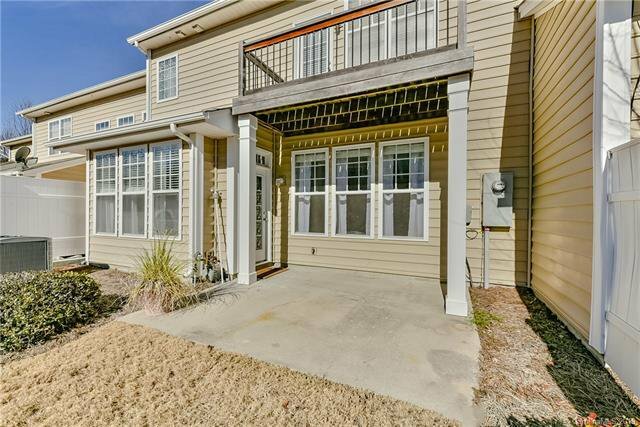 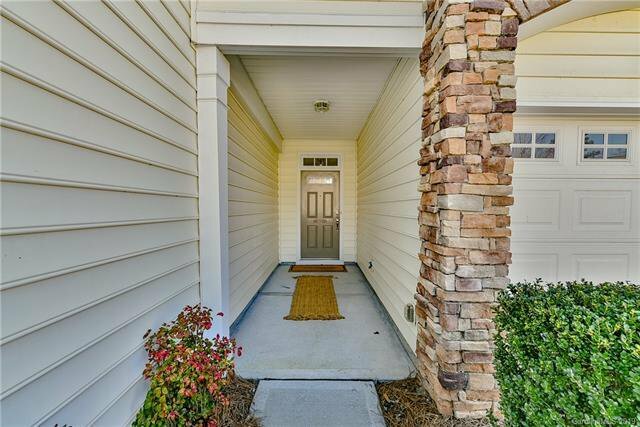 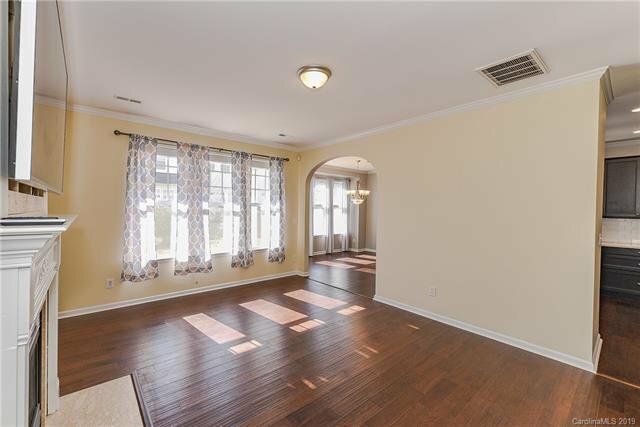 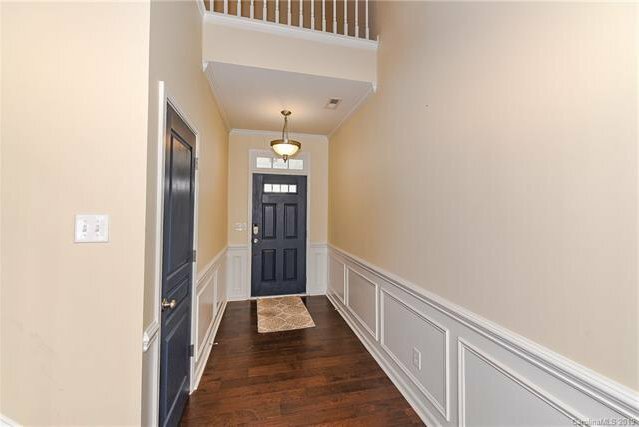 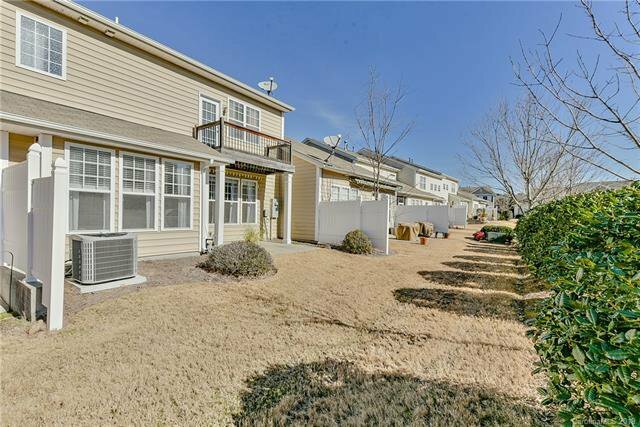 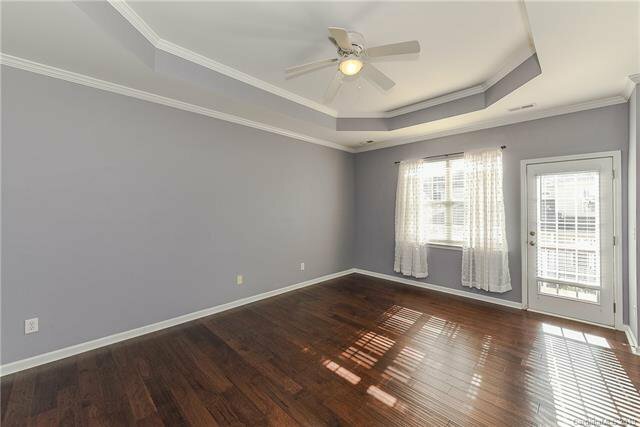 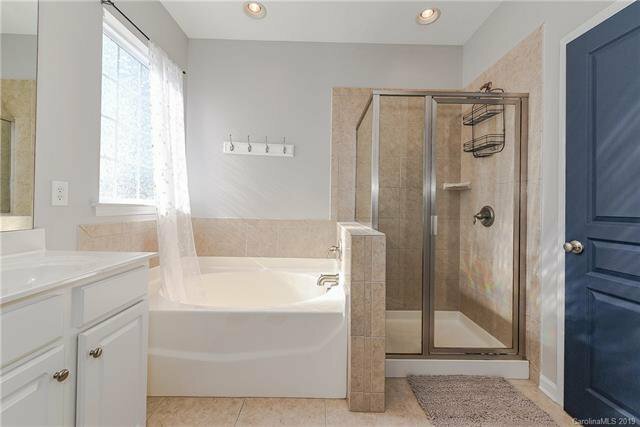 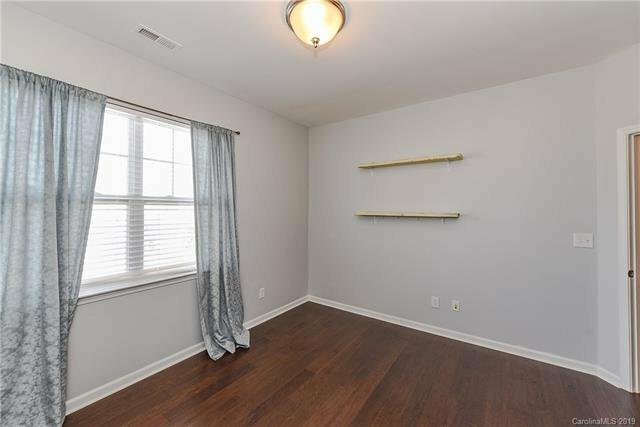 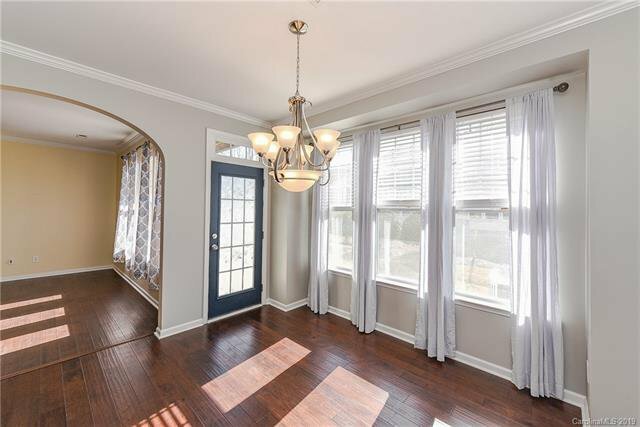 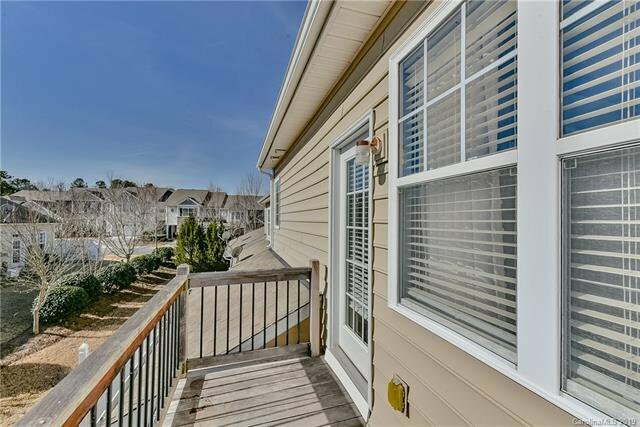 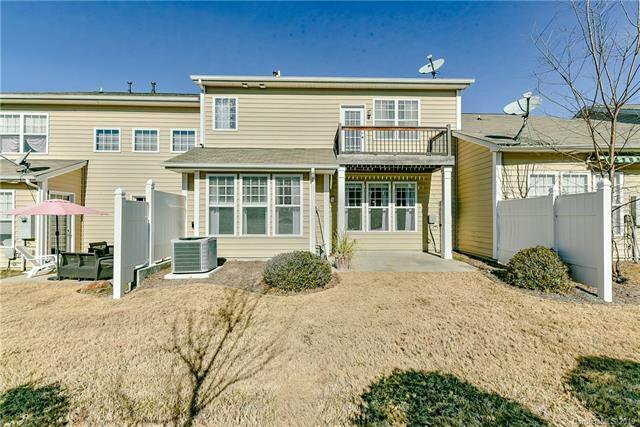 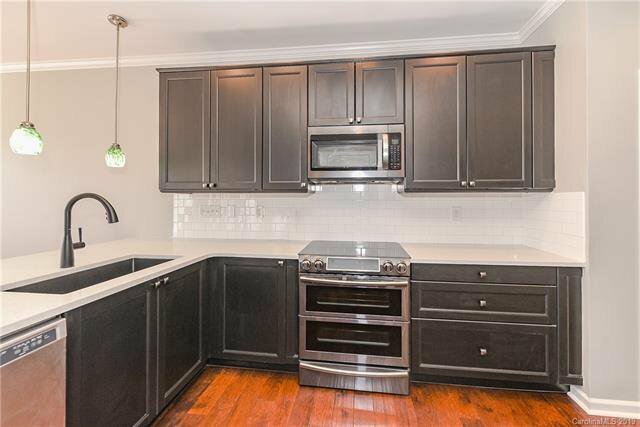 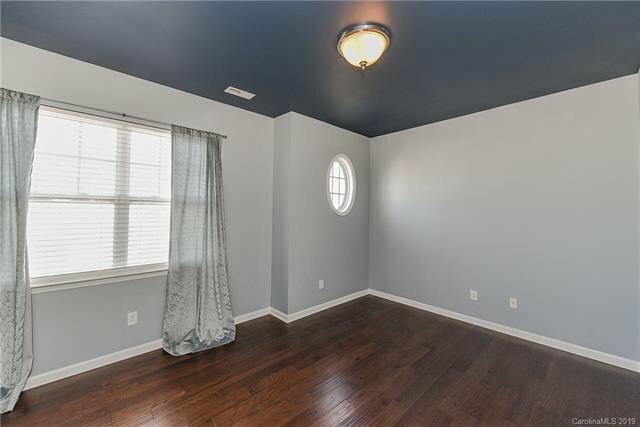 Tega Cay Townhome , move in ready, Brand new Kitchen Cabinets,Stainless Steel Appliances and Quartz Countertops, large pantry, tons of storage in the kitchen. 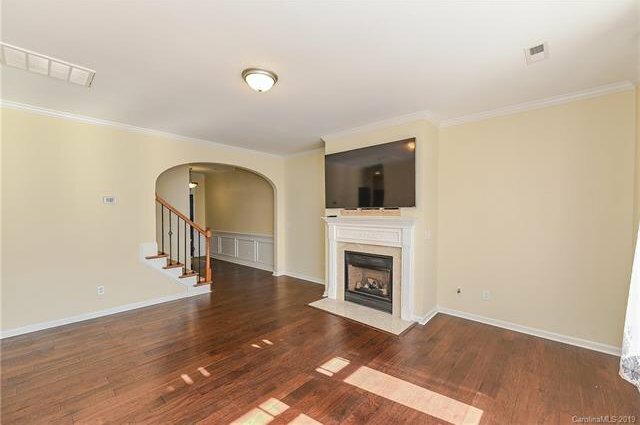 Living Room with Fireplace and large TV on wall to convey, all new Wood Flooring on main level, Master Bedroom w/tray ceiling, walk-in closet, tiled shower and a private balcony, upstairs laundry, hall bath, two spacious secondary bedrooms, and a loft area, the entire second level also has new Wood Flooring. 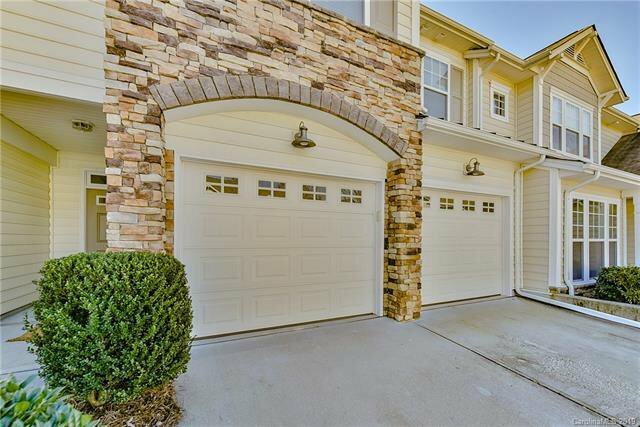 Two car garage with double driveway for lots of parking. 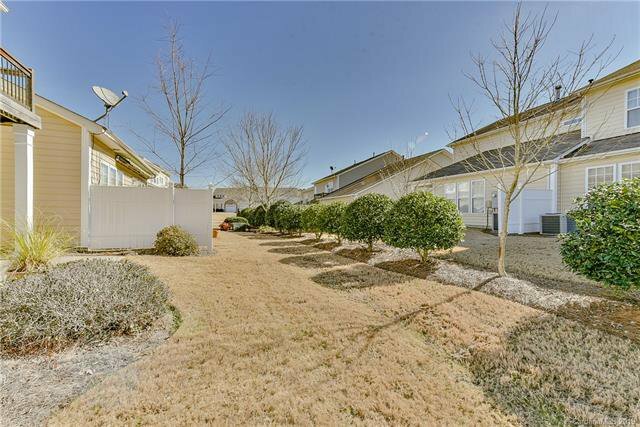 Come live the Tega Cay vacation lifestyle.